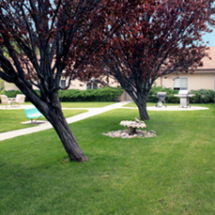 HERITAGE HILLS REHABILITATION AND CARE CENTER is a premier healthcare provider in Central Utah. Our beautiful, majestic views of Mt. 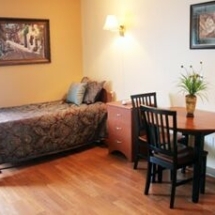 Nebo provide a serene and healing environment. Serving our community for more than 30 years, Heritage Hills has a long history of providing the highest quality of care with love, courtesy and compassion. 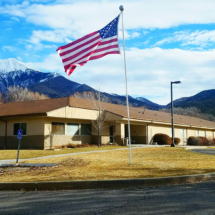 We are conveniently located just east of the Nephi Medical Center. 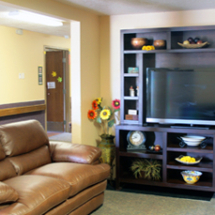 We provide high quality post-acute rehabilitation, extended skilled nursing and specialized memory care. Our trained and dedicated staff of professionals demonstrate the highest standard in providing exceptional care by meeting every patient’s individual needs. 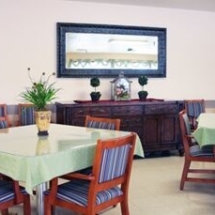 We work diligently to provide a homelike environment with lively recreation activities and meals that taste like they were cooked at home. 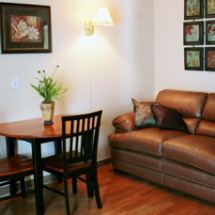 At Heritage Hills, we embrace a reverence for life and a heart for healing. 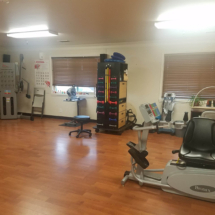 Heritage Hills offers more than just 24-hour nursing care, we cater to both the physical and emotional health of our residents and patients. Our care teams work together to create personalized treatment plans to help patients through their care journey. We strive to provide industry-leading outcomes through coordination of all aspects of your care.